MAXON® STEEL – Specialized in manufacturing metal siding panel with PU insulated and decorative patterns embossed, metal roofing, decking and channels, pre-fabricated van houses and container houses. MAXON® STEEL is a subsidiary enterprise to MAXON® TECHNOLOGY which is one of leading Chinese manufacturers for roll forming machines and sandwich panel production lines. To follow the change of times, MAXON® opens a new facility for manufacturing steel building materials for customers home and abroad. Right at this time, the company mostly manufactures Insulated Siding Panels (insulated metal siding panels with decorative patterns embossment), Roofing, Decking, and Channels, and Assembly Container Houses. Please feel free to contact us if you’d like us to manufacture customized steel products with your own specific requirements. 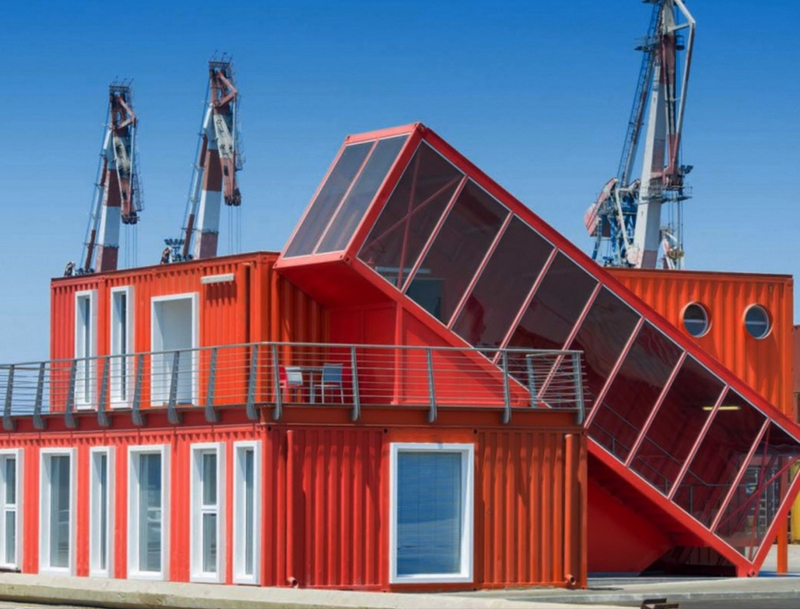 Engineers and architects have transformed ordinary shipping containers into amazing homes and office spaces around the world. With the advancement of roll forming technology, these briliant heads bring the world another pre-fabricated houses, called pre-assembled Van Houses and applied as offices, homes, and conferences halls etc. 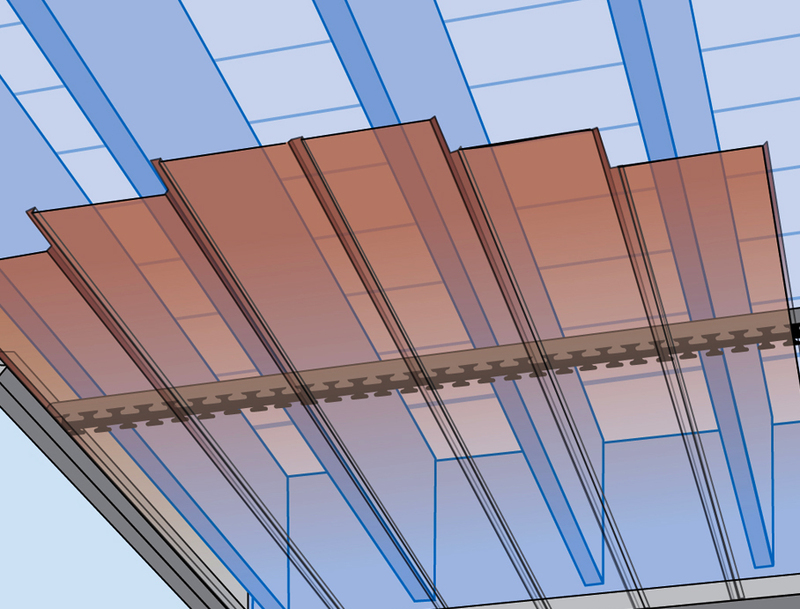 Metal roofing, siding panel, steel decking and steel section channels are the necessary materials for steel buildings. They are commonly applied on residential buidlings, office buildings, high-rise buildings, factories and so on. Compared to the traditional building materials, these building materials are lighter, more durable and easier to install. The insulated siding panels are mostly applied as the exterior wall panels of portable houses, villas, guard boxes, selling boxes, tickets boxes and toilets etc. 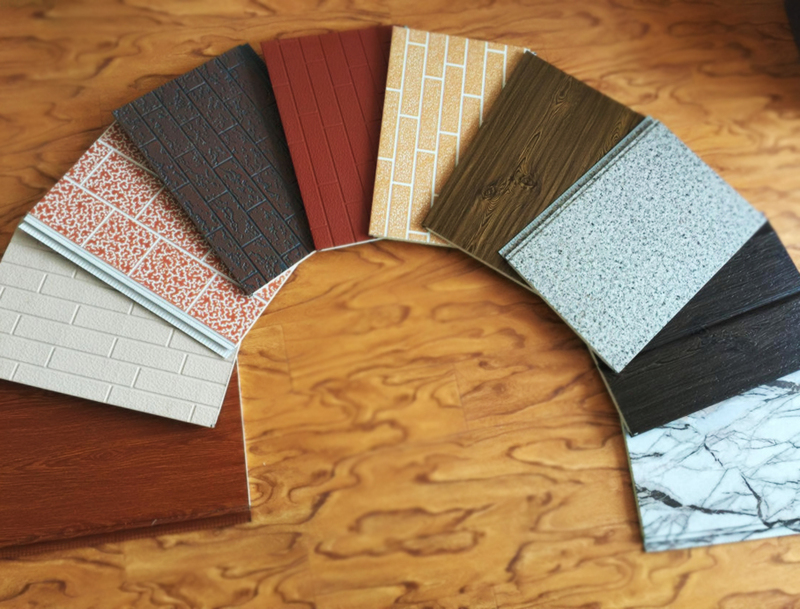 There are different decorative patterns available for embossment on the metal PU wall panels panels, like brick patterns, marble patterns, stone patterns and timber patterns etc. Headoffice Address: 609 Jinzhang Highway, Zhangyan Town, Jinshan District of Shanghai. Factory address: Xinzhai Town, Zhangqiu District, Ji'nan City of Shandong Province, China.